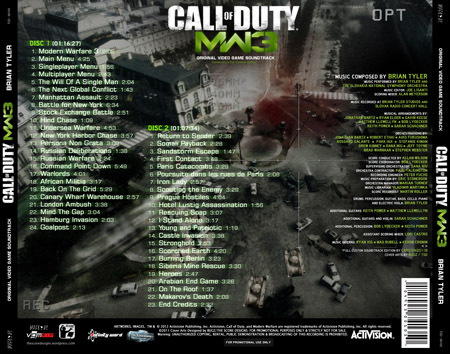 Artworks,Images, Logos and TM ©2012 Activision Publishing, Inc. Activision, Call of Duty, and Modern Warfare are registered trademarks of Activision Publishing,Inc. All rights reserved. Covers are for persona/promotional use only and is not for sale. 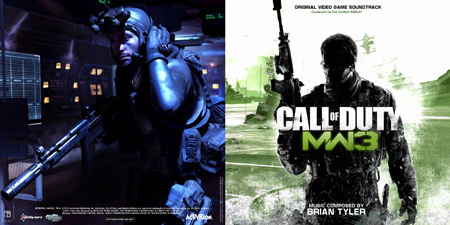 No Copyrights infringement intended. 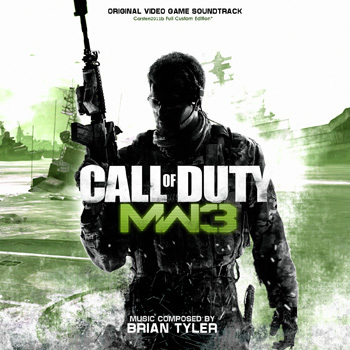 Posted on August 24, 2012, in Brian Tyler, VGM Rip, VIDEO GAME MUSIC (VGM) and tagged Call Of Duty: Modern Warfare 3 Soundtrack. Bookmark the permalink. Leave a comment.